Homebuyers in Kidderminster are being invited to the opening of a brand new show home at Stour Valley this weekend. They can visit the four bedroom Canterbury at the new development off Stourport Road this Saturday, 29 March between 10.00am and 5.00pm, to find out how much more they could get for their money with a Bovis Home. This superb show home has a number of exciting features to interest buyers, including the stunning fitted kitchen with integrated appliances, dining room with French doors to the rear garden and en suite and built-in wardrobes to bedroom one. This showcases the high quality of homes that will be available at Stour Valley, with prices currently starting at £184,995 for the three-bedroom homes and £269,995 for the four beds. "Visitors will see that Stour Valley is in a wonderful location and will also be introduced to the benefits of buying a new-build property there," said Marketing Manager Carina Wilde. "There's nothing like moving into a shiny new home where you can really make your mark and there are no nasty expensive DIY secrets hidden away. "What's more, with a Bovis Home you get a number of features included in the price that other builders might consider as 'extras', like the integrated kitchen, en suites and built-in wardrobes!" Bovis Homes creates contemporary properties built to traditional standards and their all-inclusive homes come with a 10-year NHBC warranty. To help buyers secure their new home at Stour Valley, Bovis Homes offers a variety of purchase assistance schemes. For instance, Help to Buy is a Government-backed shared equity scheme for new build properties only requiring a 5% deposit, while with Home Exchange Bovis Homes could buy your old house to get you moving. 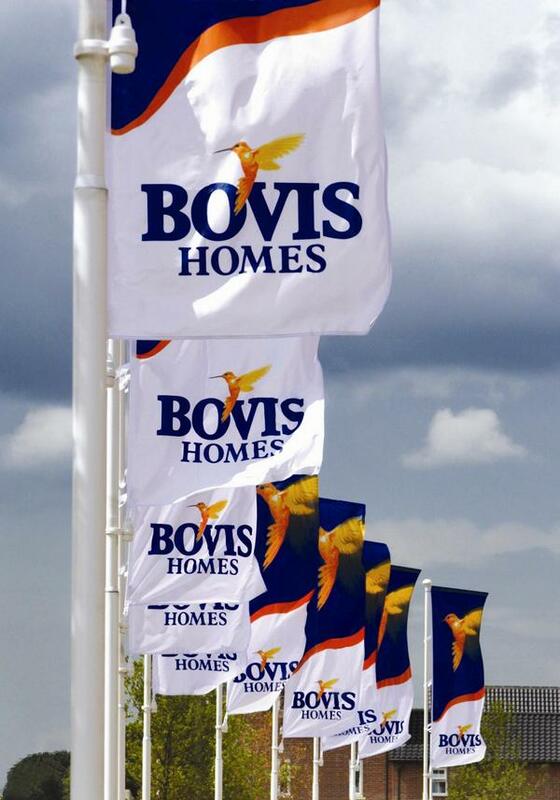 For more information about Stour Valley and all Bovis Homes purchase assistance schemes, call the sales team on 0845 230 8345 or visit www.bovishomes.co.uk.